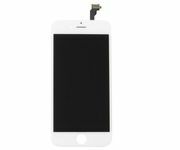 If problems with your iPhone 7 Plus screen are getting out of hand, consider replacing the LCD and Touchscreen assembly with a brand new one. 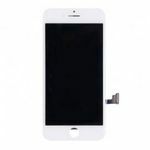 Since this part holds most of the display functions, there is a good chance your display issues may be fixed after installation. 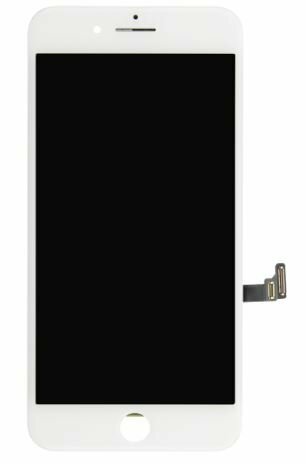 I am an apple repair technician and I have order hundreds of LCD’s from multiple vendors and I’d have to say that this screen is by far the best quality you will ever get for only $29. The contrast and vivid white’s and colors are by far the best for the price. Pretty equivalent to the original OEM lcd. 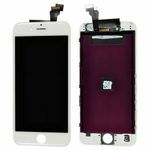 If your looking to repair your iPhone and want the identical quality as the original apple lcd, then this is the one. Excellent job OutletPC. You guys rock!